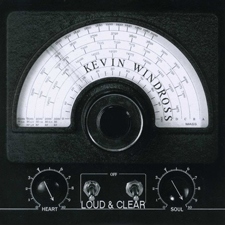 Kevin Windross is an Australian guitar wizard and singer songwriter who has performed on many stages around Australia and internationally including Japan, Malaysia and Singapore. Kevin has performed twice at the Japan Music Week Festival in Tokyo (2009-2010). A highlight of the 2010 festival saw him invited to share the stage with Mr Shiro Tanigawa, one of Japan's most respected rock guitarists. Subsequent visits to Tokyo include a two week tour through Tokyo in 2013 with The Kevin Windross Band. 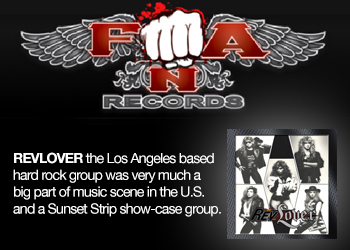 This tour resulted in Kevin scoring a distribution deal through Inside Out Music in Japan for the EP LOUD AND CLEAR. 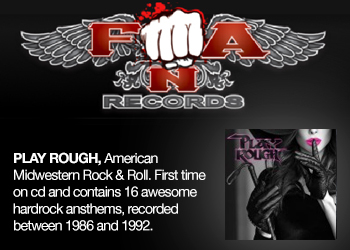 Kevin and band have also adorned many stages throughout Australia including most notably, Queensland tours with legendary Aussie guitarist, Phil Emmanuel. 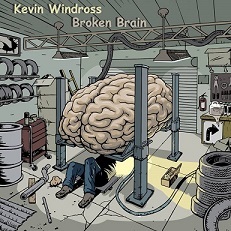 Kevin's instrumental album BROKEN BRAIN (2018) is his latest offering, joining his other works which include, LOUD AND CLEAR (2013, a lyrical based EP), instrumental album STANDING OUTSIDE CIRCLES (2009), OVERWORLD (2007) with band Early Warning System and HEPZIBAH (1998) with three piece power trio, Kilter. Kevin's music has been featured in Australian Guitar Magazine and he is endorsed by Berketa Guitars, Swing Guitars, Laboga Amplification, Pirana Amplification/Pedals AND Puretone Strings Australia. 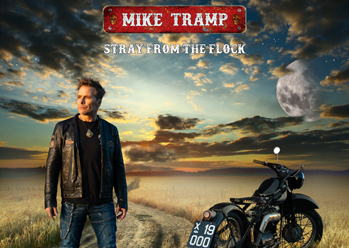 Kevin Windross - Guitars/Bass/Synths, Brendon Houlahan, Mark Searle, Paul Sweeney - Bass Guitars, Hugh Blemings - Piano/Synths, Bach Francis Delaney The Third - Drums. Mark Searle - Synths.